Last year a firestorm erupted after General Mills, the maker of Bisquick, Cheerios, and other food brands, changed the legal terms on its website. Its new policy required that all disputes related to the purchase or use of any of its products be resolved through mandatory arbitration. Sound outrageous? You probably do business with many firms that tuck forced arbitration clauses into their terms and conditions. They are in hundreds of millions of consumer contracts, according to the National Association of Consumer Advocates. Amazon, Groupon, Netflix, and Verizon are among the companies whose contracts have the clauses. They’re in the fine print of terms for car loans and leases, credit cards, checking accounts, insurance, investing accounts, student loans, and even certain employment and nursing home agreements. If you eventually have a complaint against one of those companies, you will be obligated to take your dispute to an arbitration firm. 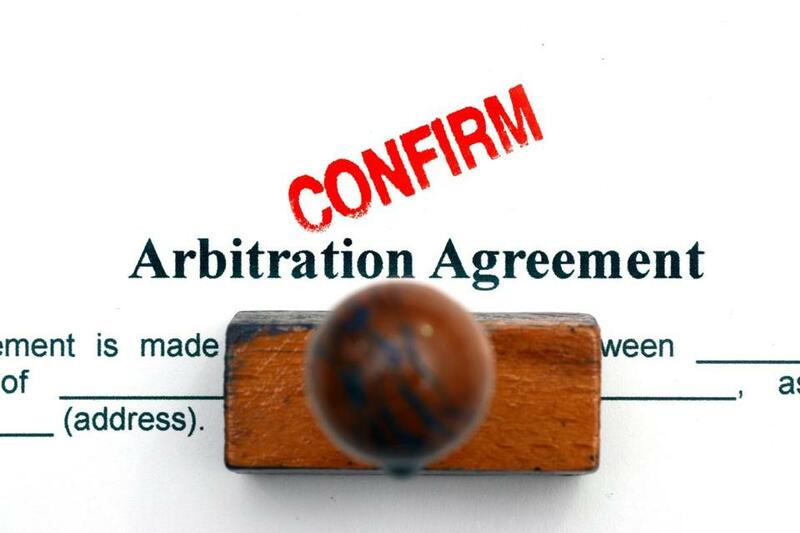 Usually, if you are bound by a mandatory arbitration clause, the company picks the arbitrator. The decision is usually private, so other consumers in the same position won’t know about the case. And there’s little basis on which the decision can be appealed, says Daniel Blinn, a consumer law attorney in Rocky Hill, Conn. Arbitration clauses often restrict consumers from pursuing any litigation outside of arbitration, including class-action lawsuits, where a group of similarly harmed individuals can sue a company. A series of Supreme Court decisions has backed mandatory arbitration. For example, in a 2013 ruling, the court found that a company can use its arbitration agreement to stop class-action suits, even if the dispute involves a violation of federal antitrust laws. Proponents of mandatory arbitration say it benefits consumers. But there is the potential cost of long-distance travel and filing fees. You may have to cover some of the arbitrator’s charges — generally in the range of $200 to $300 per hour. But it can benefit companies, which might pay less in damages than they would in litigated cases. It’s difficult to find a credit card, mobile phone, or checking account agreement where arbitration isn’t required, but some companies don’t impose it. For example, mid-sized banks and credit unions are more likely to skip those clauses.